Water dances to beat of music. 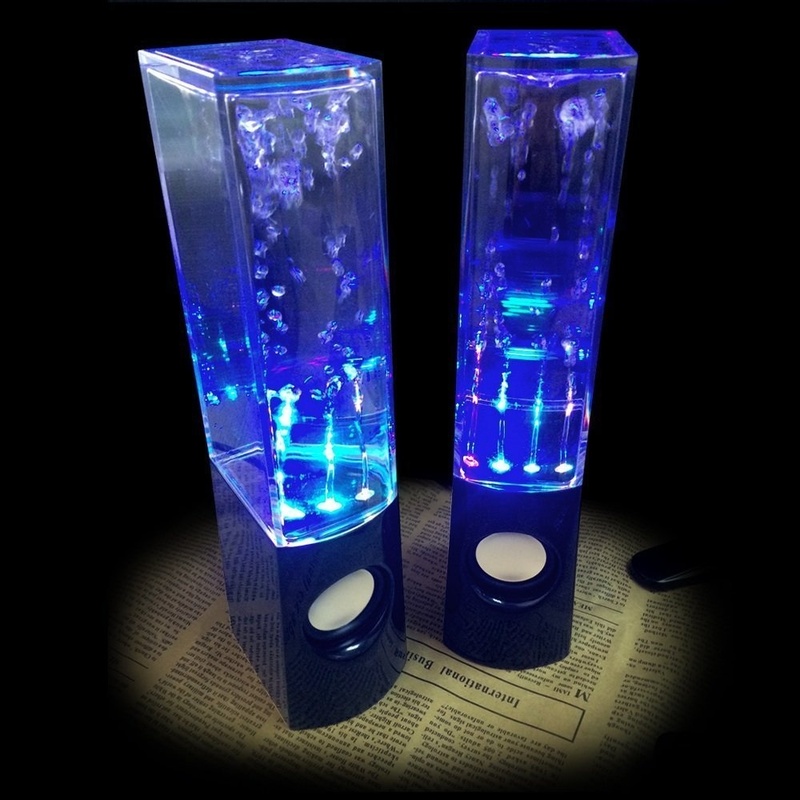 Extremely popular Original MOFRED Water Speakers-thousands sold. Two Year Guarantee-100% Refund if not 100% Satisfied. Don't just hear your music, see your music! 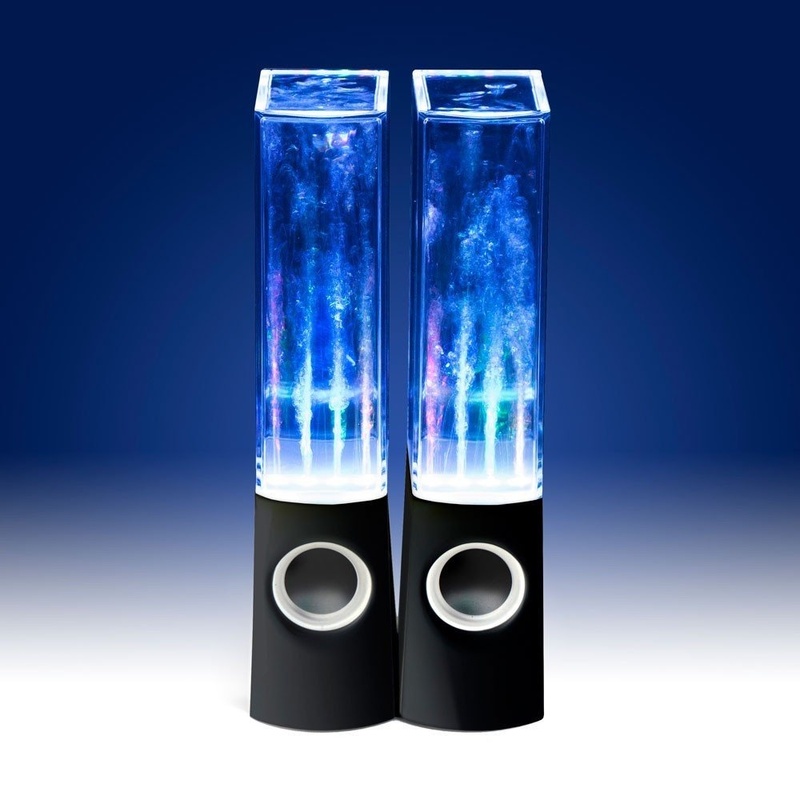 Introducing the original MOFRED ColourJets USB Dancing Fountain Speakers. You can connect the speakers easily to your PC, Smartphone including iPhone, or any other device with an 3.5mm audio output. There's no need for extra batteries, you just have to use the USB power cable to create a stunning visual display of both water and light. The generated water fountains dance in sync to every different beat and thanks to the four different vivid colors you will see your tunes come alive. You will love them and so will your friends and family.